You will be living within Banff National Park. Accommodation is difficult to find and expensive. You will most likely be sharing your accommodation with several others. There's not much seasonal work between September - November. Your starting date at the ski hill is dependent on when the snow falls. You don't need a car. You must demonstrate a need to reside. Learn more from Parks Canada. You will see wildlife. Be respectful and learn what to do in an encounter. It can get cold in winter. It can get hot in summer. 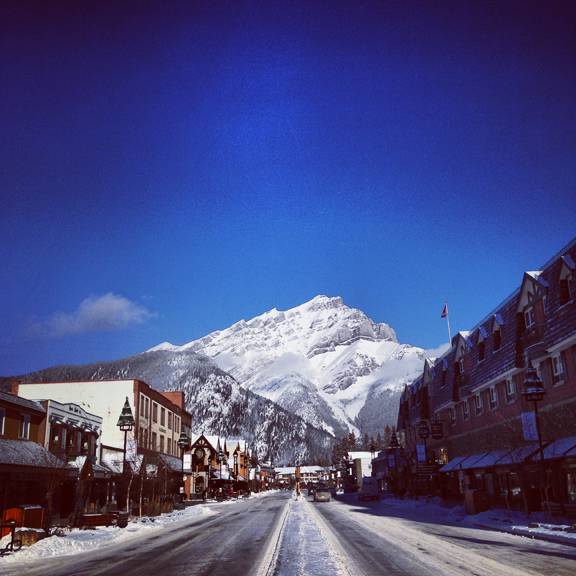 Banff is family friendly, and welcoming to all ages and backgrounds.